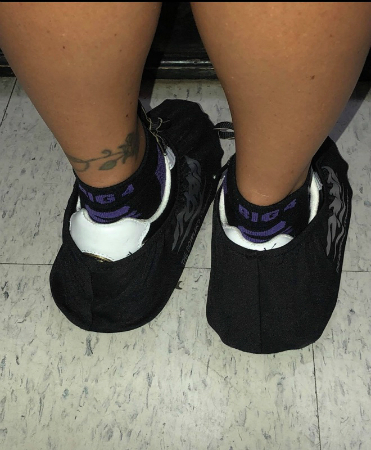 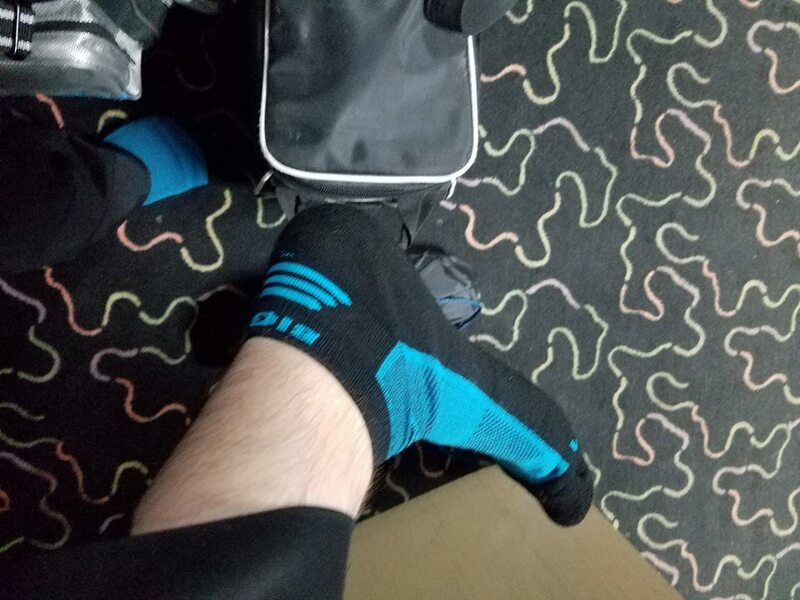 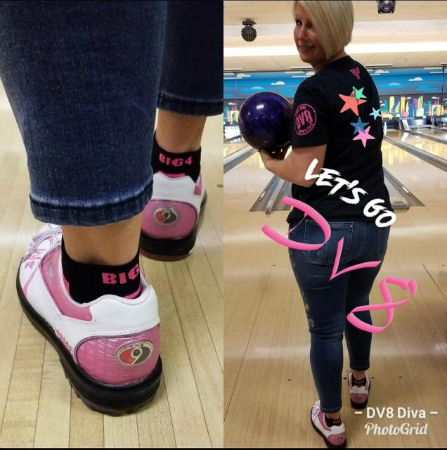 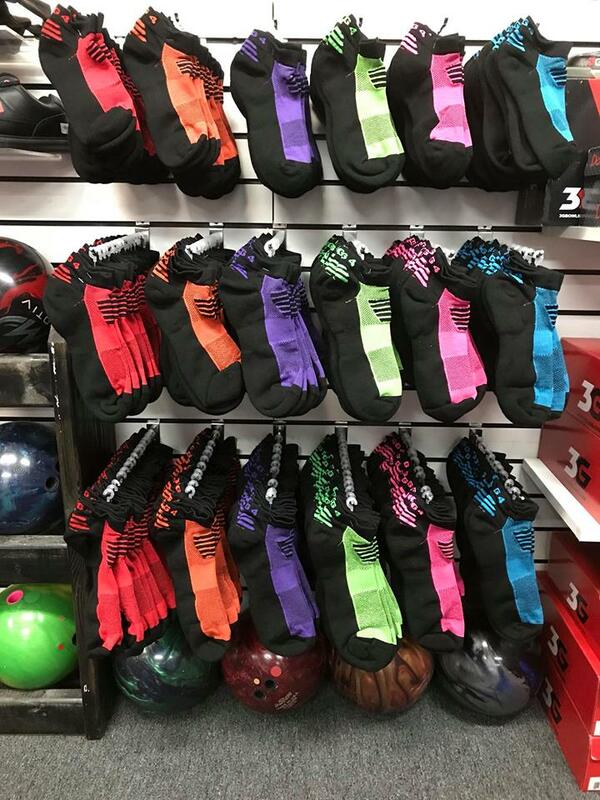 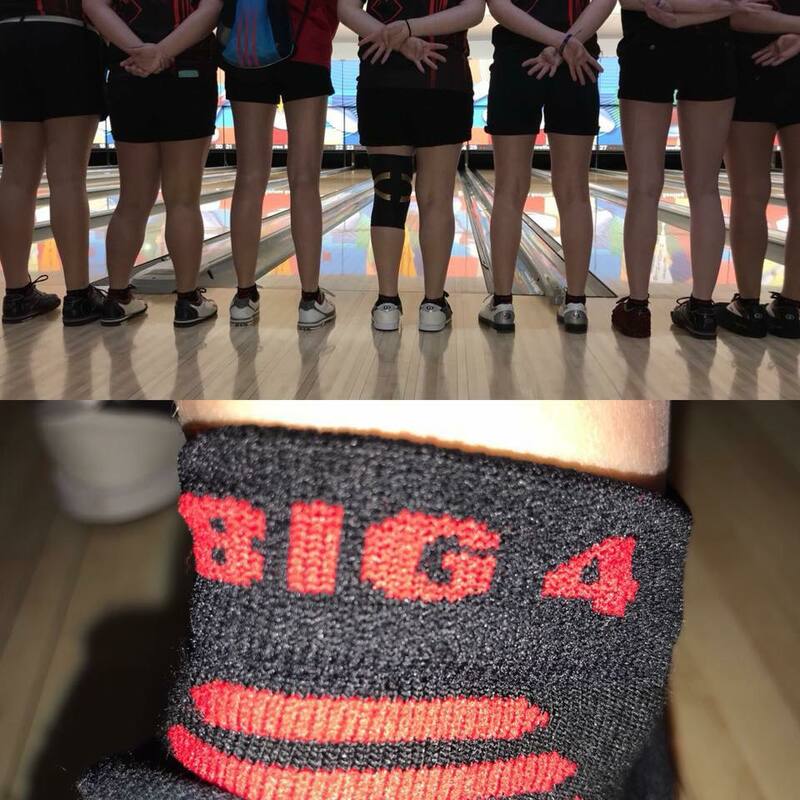 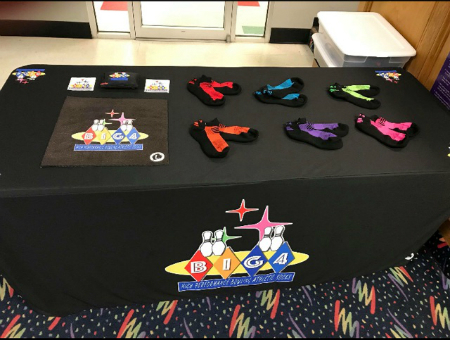 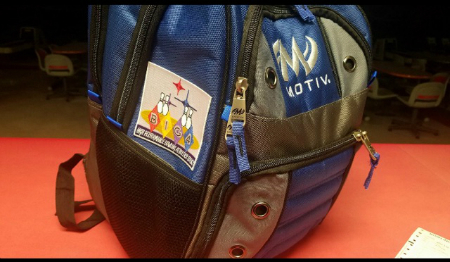 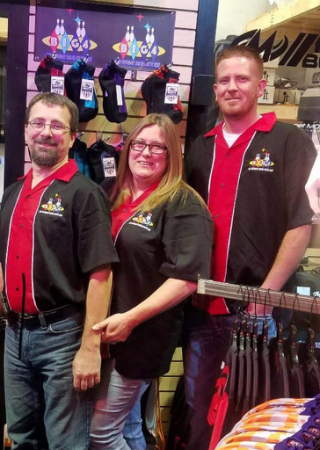 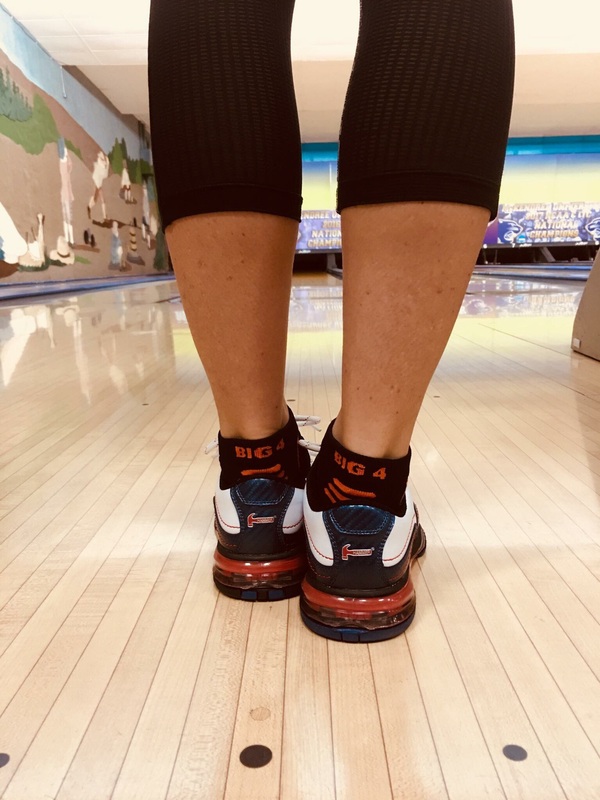 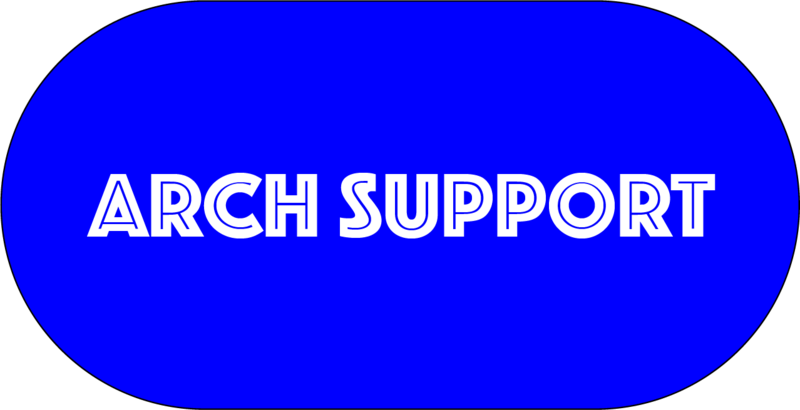 Big Four socks are built for the bowlers needing more cushioning and support on their feet during league play or during those long tournament formats. 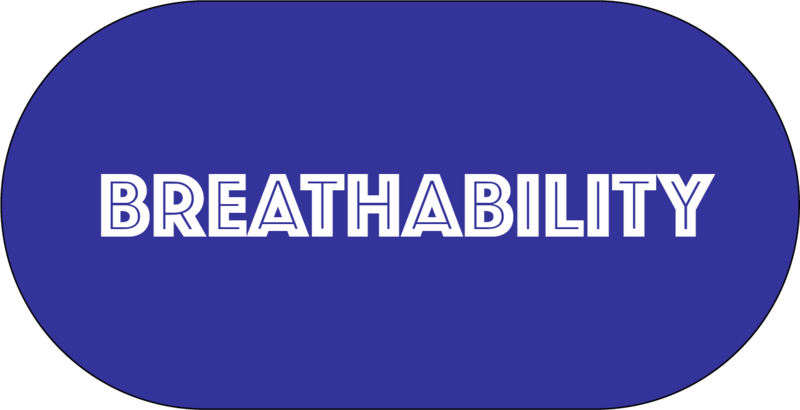 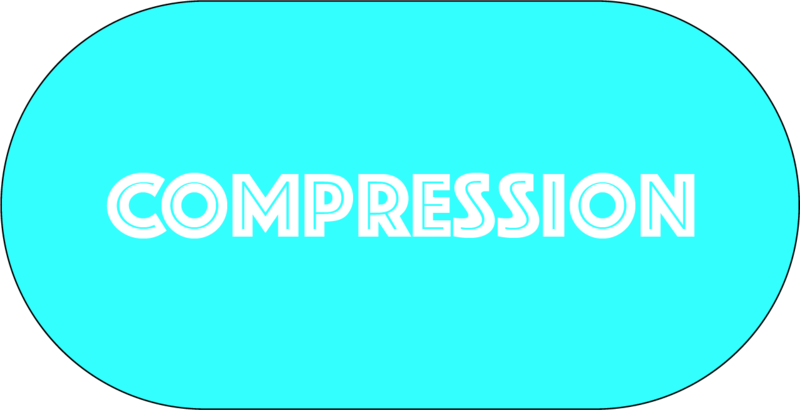 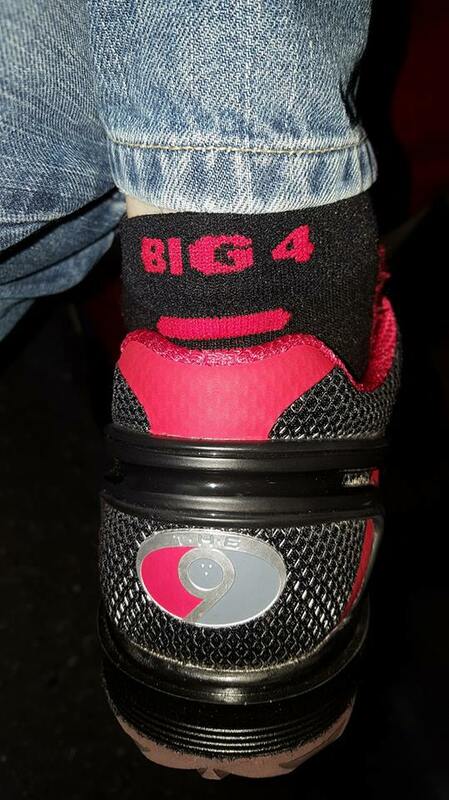 Plus, the Big Four breath better and draw the moisture away from your feet better than most athletic socks! 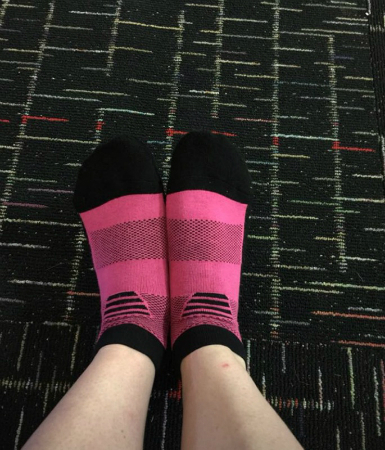 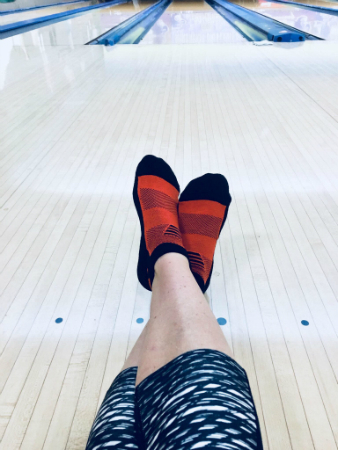 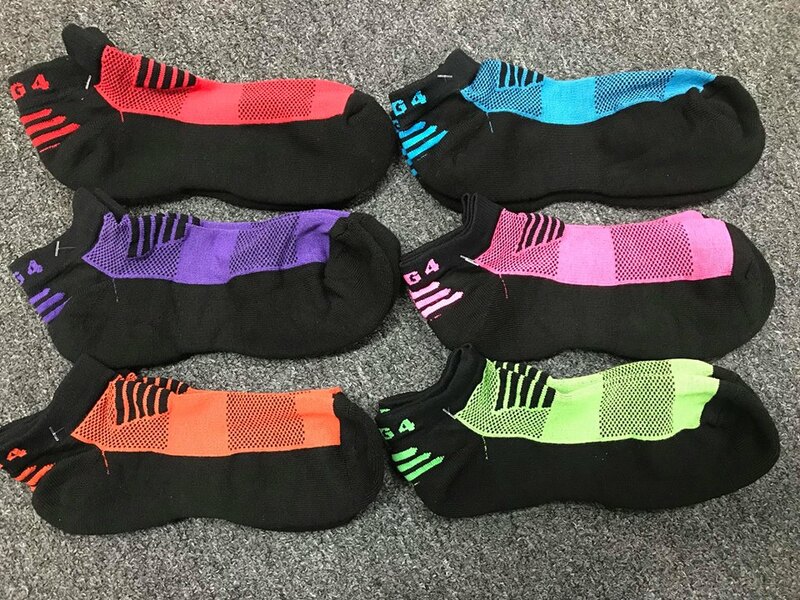 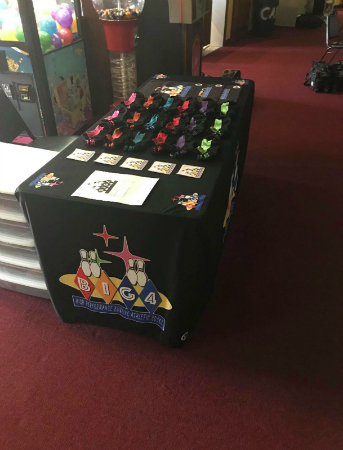 The new micro denier acrylic, nylons and spandex yarns blended with the latest materials in our socks, makes us the leader in the bowling industry! 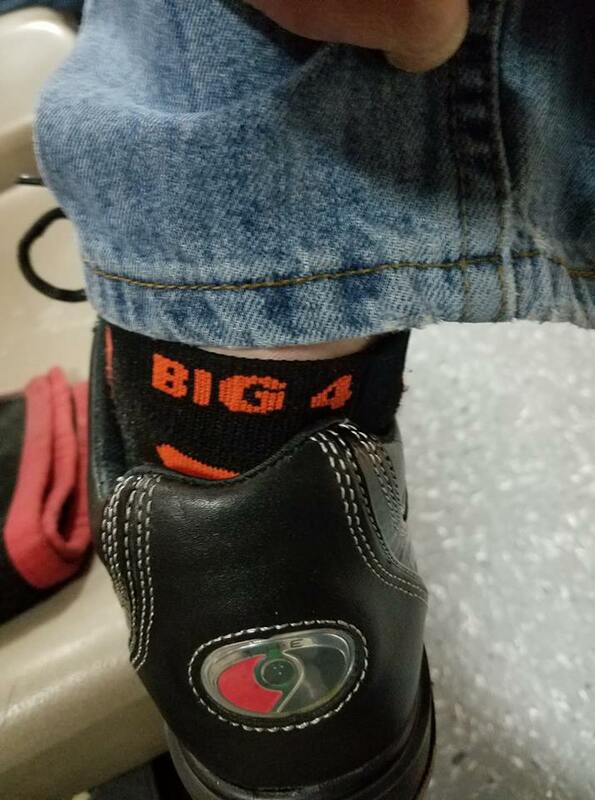 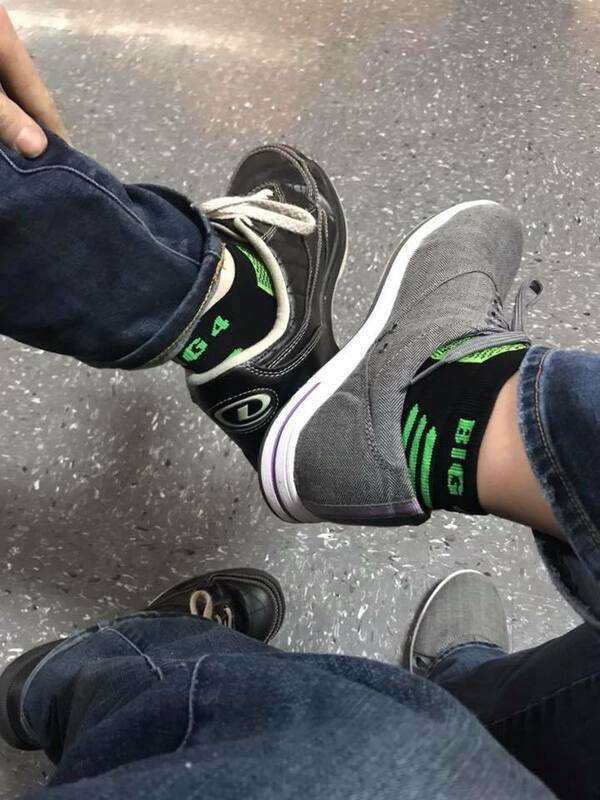 Try a pair of Big4 Socks today!! 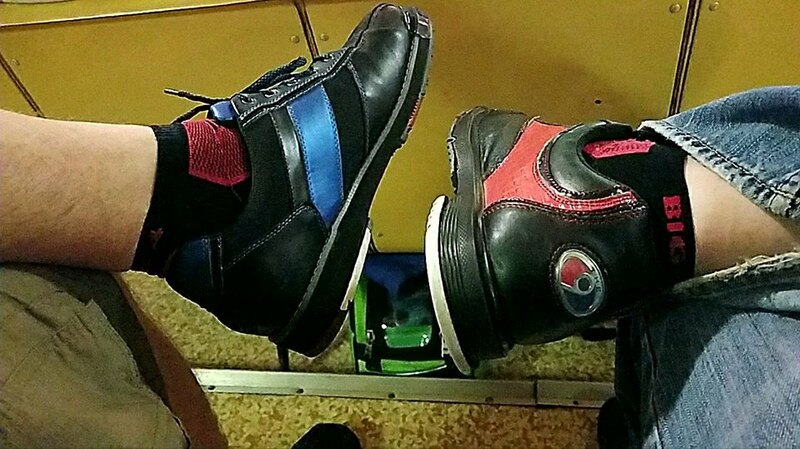 "We are changing bowling one pair at a time!"